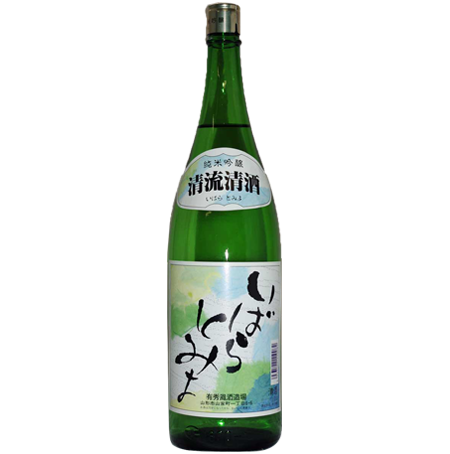 Junmai-Daiginjo SAKE made by “Yukimegami” which is develepped in Yamagata-prefecture for Daiginjo nad Junmai-daiginjo. Enjoy its smooth and rich taste. 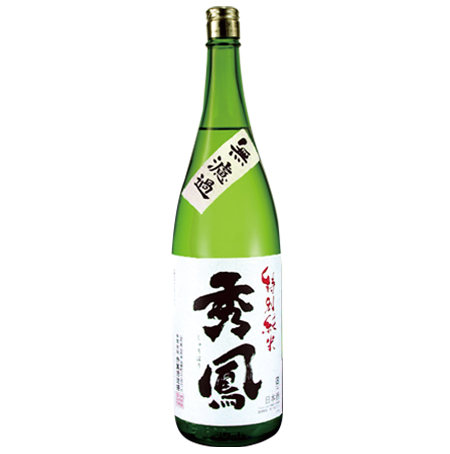 Daiginjo sake made by extravagantly polishing Yamada-Nishiki rice down to 35%. Enjoy its bold flavor and lovely aroma. 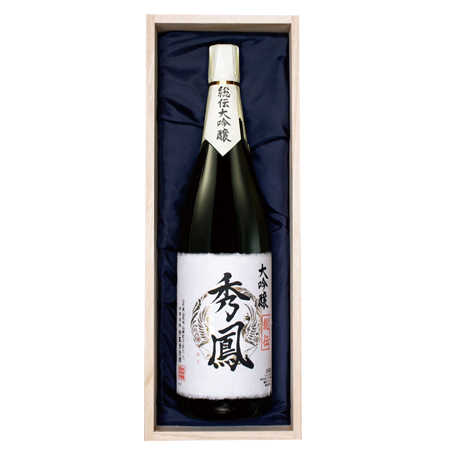 A bottle of sake that contains every bit of Shuho’s daiginjo expertise. Uses Yamagata Yuki-Megami rice from 2017, which is perfectly matched for sake. 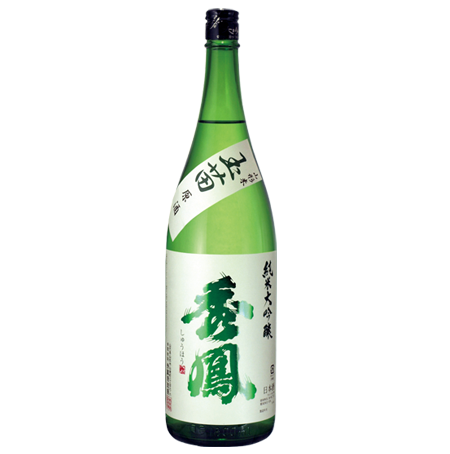 Junmai daiginjo sake that uses Yamada-Nishiki and has been allowed to mature at ice-cold temperatures for 3 years. 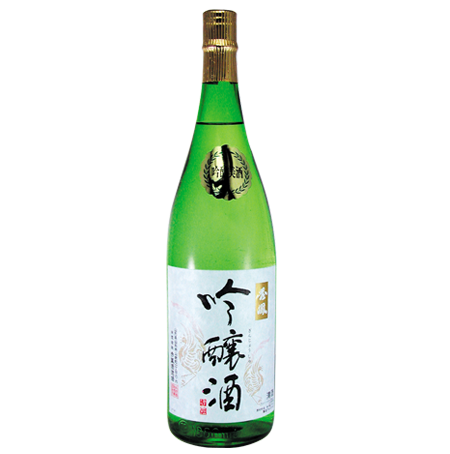 This first-class junmai daiginjo sake has a deep, mellow, full-bodied flavor. 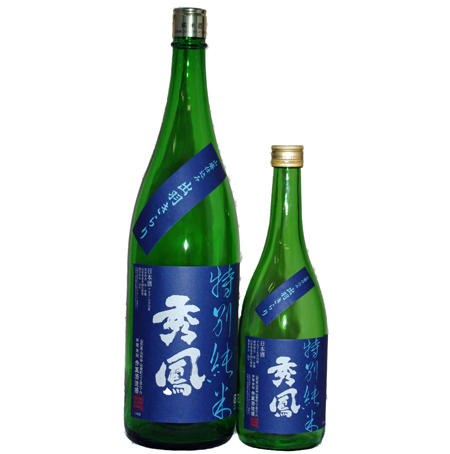 Shuho’s traditional junmai daiginsho. 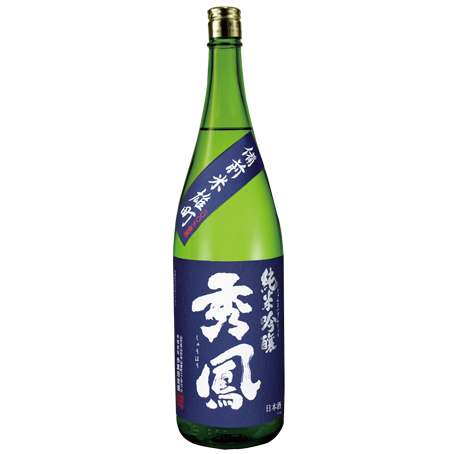 Made with Yamada-Nishiki rice, which is perfectly matched for sake. 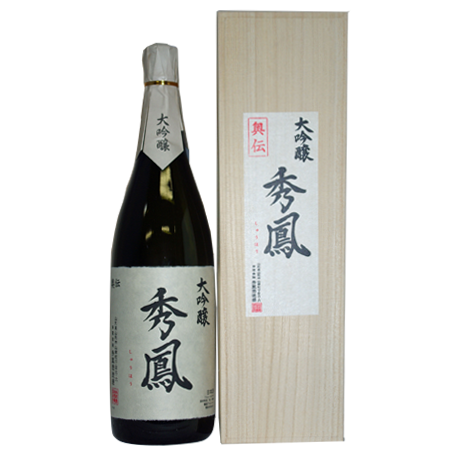 A junmai daiginjo that uses rare Yamadaho rice which has an extremely long and easily lodged stalk. 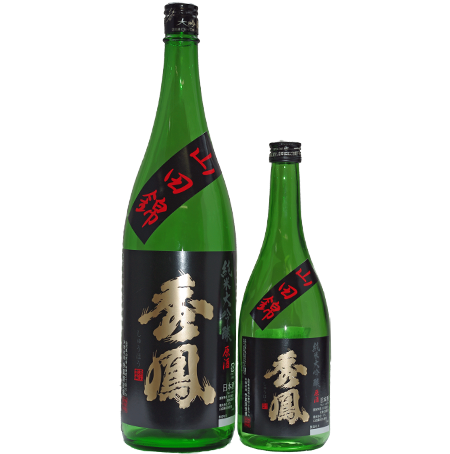 Enjoy a rich flavor distinctly different from Yamada-Nishki. Experience the essence of Omachi, a popular kind of sake-brewing rice that also has the longest history in Japan of being used for sake. 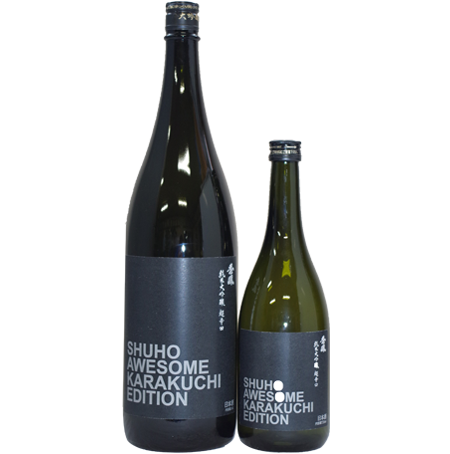 When trying Omachi’s taste for yourself, please do so with Shuho sake. 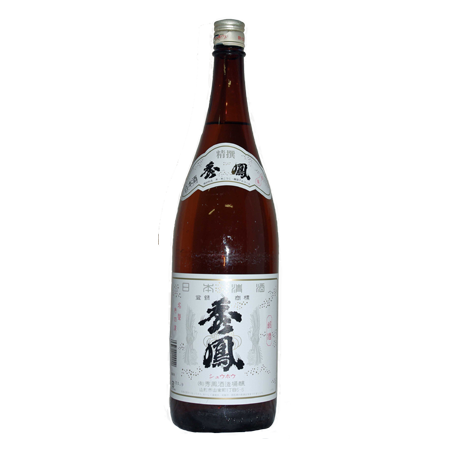 This junmai daiginjo uses Tama-Nae, a kind of sake-brewing rice that was originally created by a Yamagata agricultural school in the early 1980s and revived in the 1990s. 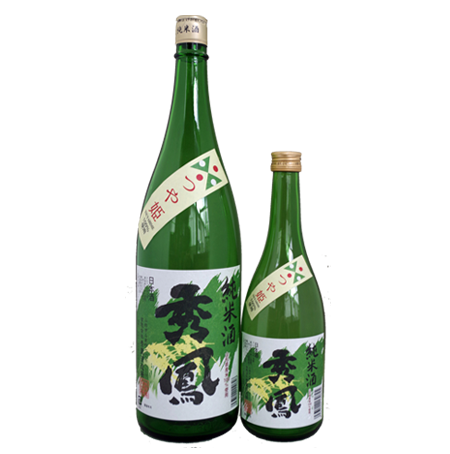 This junmai daiginjo uses Aisan, a rare and incredibly popular kind of sake-brewing rice with limited production. Possesses a uniquely sweet and sour flavor. 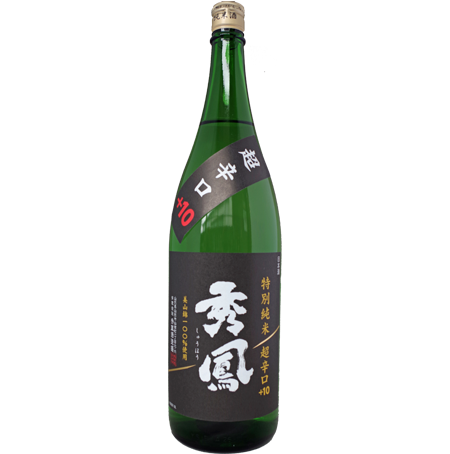 A brew that was created especially to spread awareness of Yamada-Nishiki and the taste of Shuho’s junmai daiginjo sake. 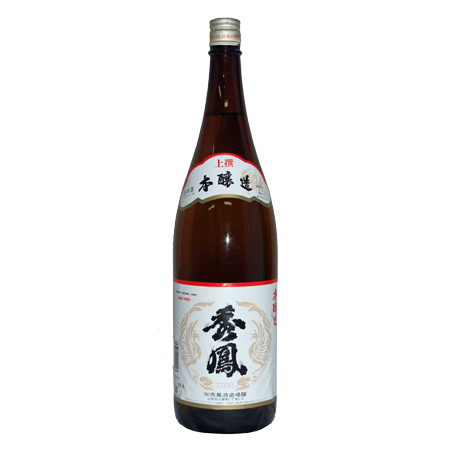 If you have never experienced the taste of Shuho’s junmai daiginjo sake before, we hope you will start with a bottle of this. 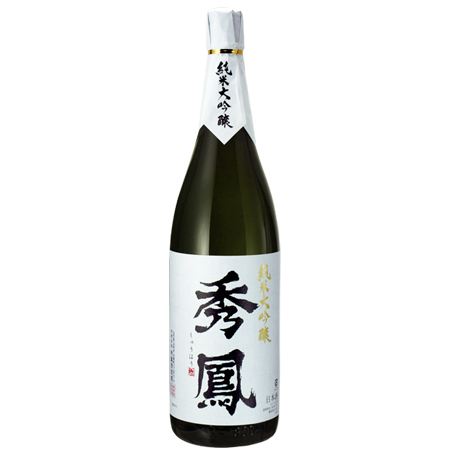 A junmai daiginjo made with 33% polished Dewa-Sansan, sake-brewing rice that was the first to ever be developed in Yamagata prefecture. 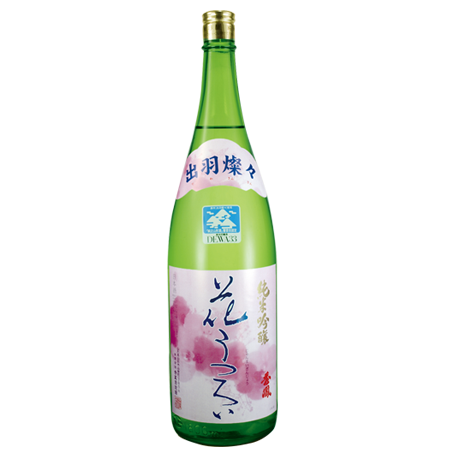 This sake lets you enjoy a fragrant, almost fruity bouquet. 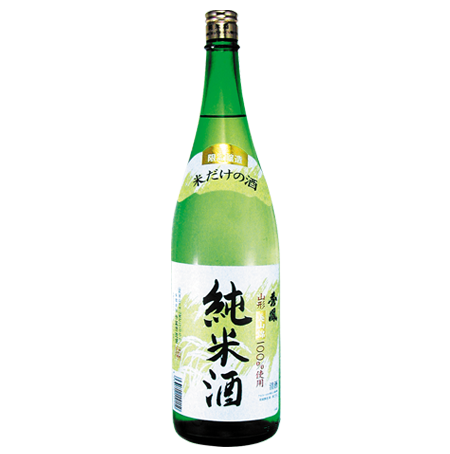 A junmai daiginjo made from Tsuya-Hime, one of Yamagata prefecture’s best-known kinds of eating rice. 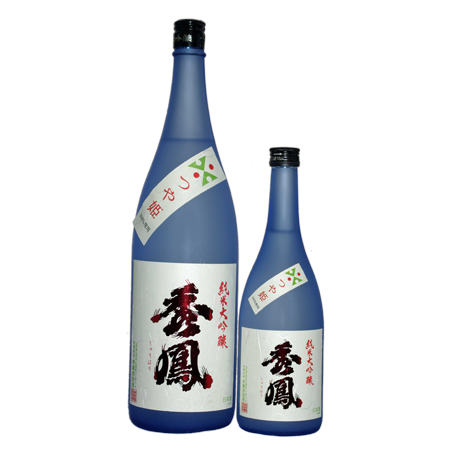 A premium sake that harmoniously combines the sweetness of Tsuya-Hime with a clean and refreshing flavor. A super-dry junmai daiginjo that feels familiar and rare all at once. Enjoy a strong flavor that spreads across your tongue even as it leaves a sharp aftertaste, one of the hallmarks of Shuho’s dry sake. The dryest of all of Shuho’s dry sake, with a Sake Meter Value of +20. 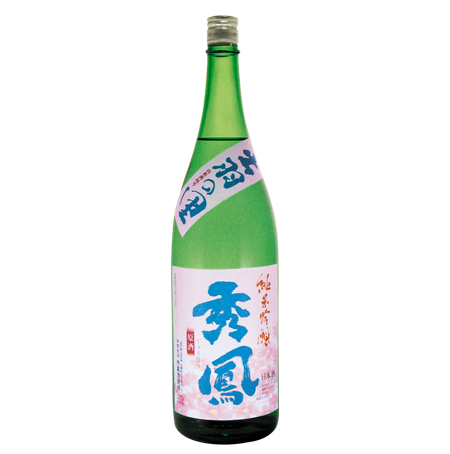 Its dry sake-ness makes itself vividly apparent from the moment of its imbibition. 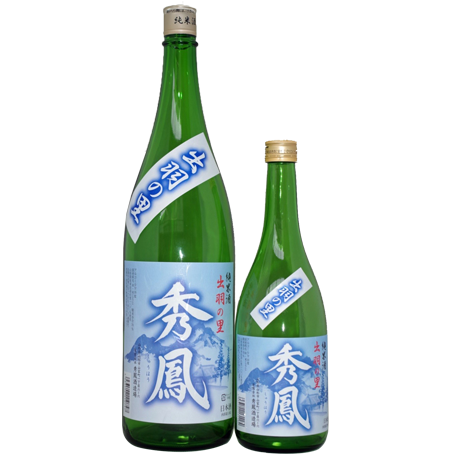 A dry sake named after Shuho’s founder, Shogoro, a name of proprietors which was carried on for generations. This junmai ginjo is made with Dewa no Sato, a kind of rice developed in Yamagata prefecture that is known for its large white core. 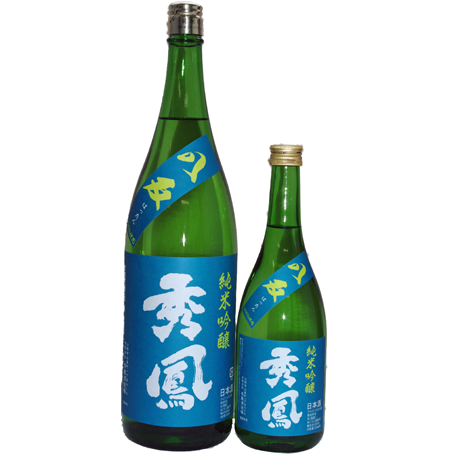 One of the most popular kinds of Yamagata Selection-certified sake. 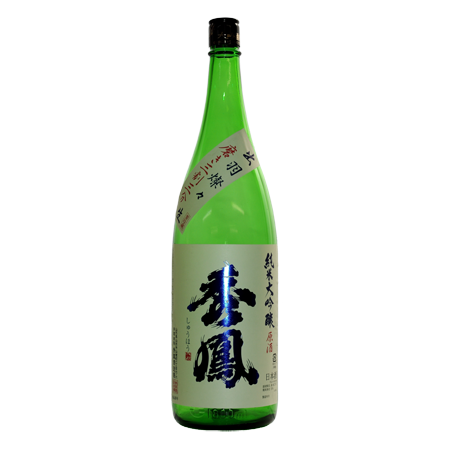 A junmai ginjo that uses Koi-Omachi, a precious sake-brewing rice from Hiroshima prefecture that is only available in scant quantities. 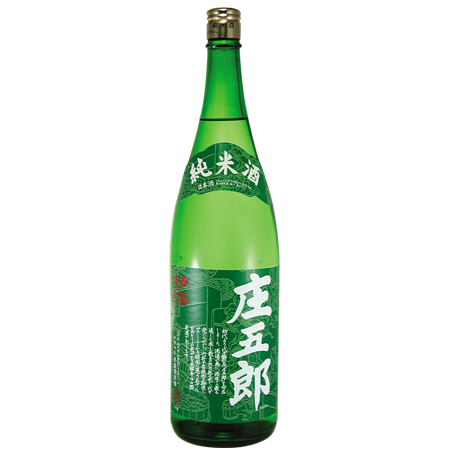 A junmai ginjo made with Omachi, a popular kind of rice that has been used to make sake longer than any other. Possesses a rich and bountiful flavor. 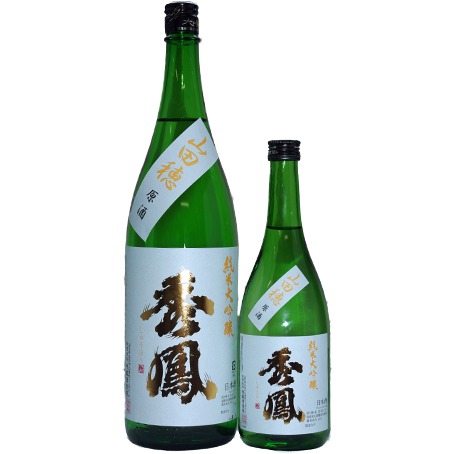 This junmai ginjo pairs fabled Yamagata-original Kame no O rice, said to be the predecessor of many kidns of rice, with the traditional Yamahai-Jikomi sake brewing technique(made without grinding process). A junmai ginko with a deep, complex flavor. Made with Hattan, a rare kind of rice from Hiroshima that is difficult to cultivate. 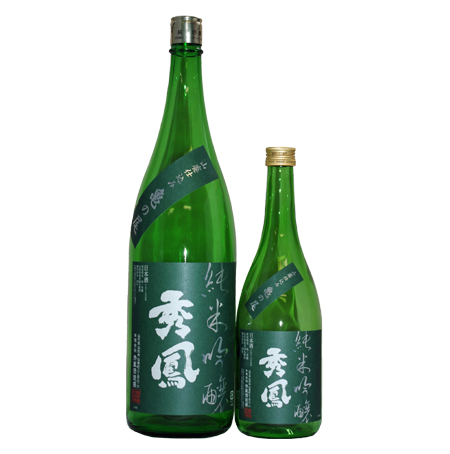 This junmai ginjo is made with Yamagata prefecture Dewa-Sansan rice, and is certified under the Yamagata prefecture DEWA33 brand. 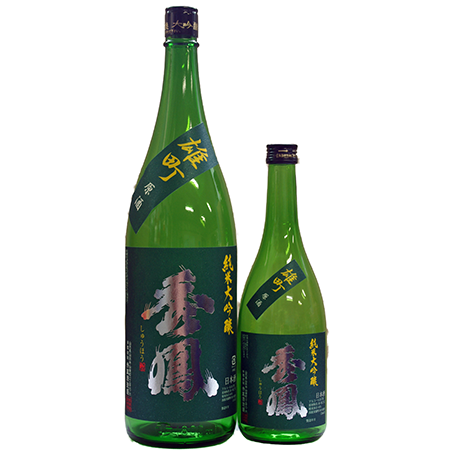 A junmai ginjo sake that is as clear and pure as the stickleback fish, Ibaratomiyo, that lives in Yamagata’s streams. 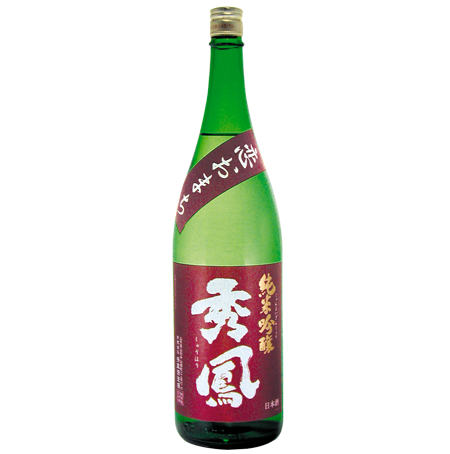 Shuho’s traditional junmai sake. Possesses a bold, traditional flavor. 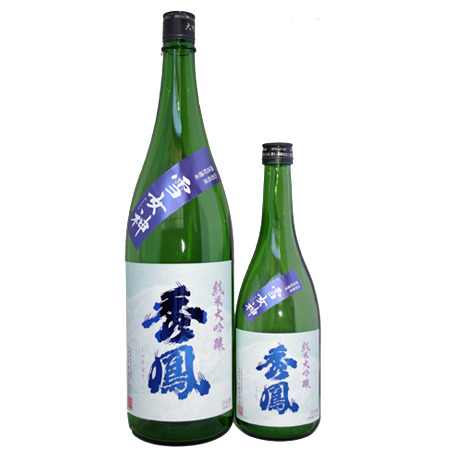 In spite of its rice polishing ratio of 70%, this junmai sake makes full use of the characteristic of Dewa no Sato rice having large white core to produce a refreshing sake. 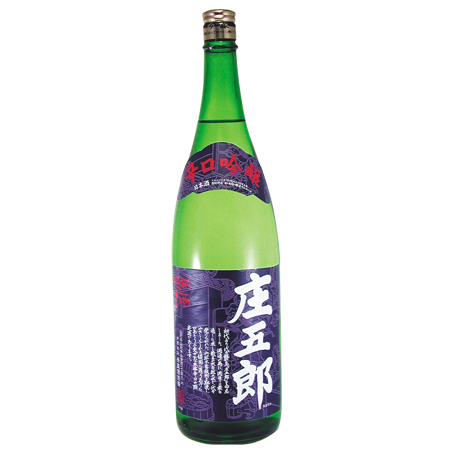 A junmai sake made with popular Tsuya-Hime brand rice. 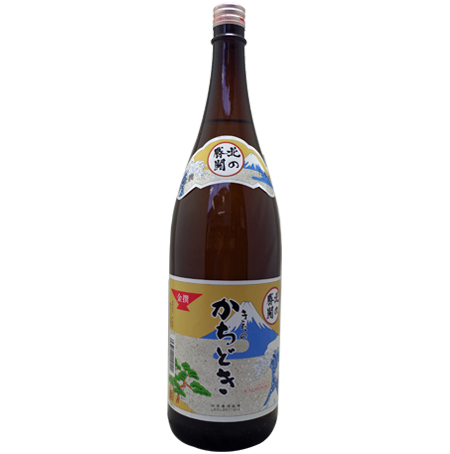 The sweetness and rich flavor of the rice is immediately apparent in this sake’s strong, impactful taste. 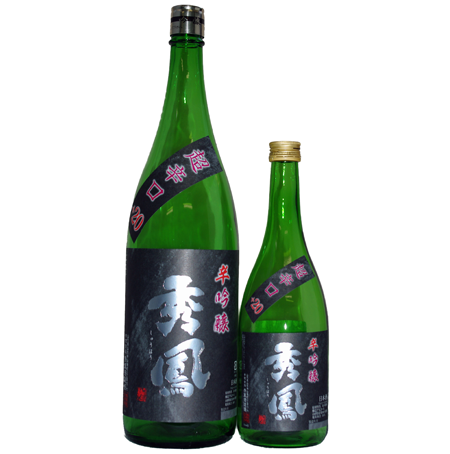 This junmai sake is made with unfiltered Miyama-Nishiki sake-brewing rice that has been cultivated over many years in Yamagata to convey the depths of flavor. One of Shuho’s most popular and beloved products. 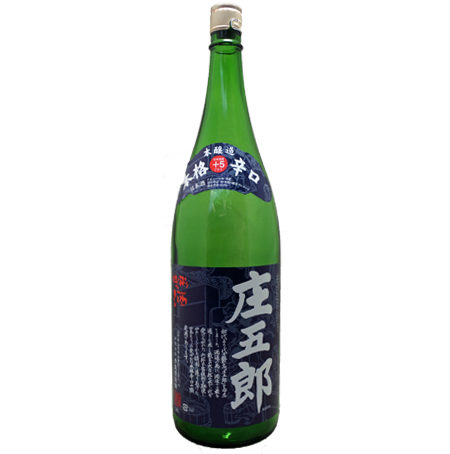 A special junmai sake that uses unfiltered Omachi rice that has been used for Shuho’s staple sake along with Miyama-Nishiki. One of Shuho’s most popular and beloved products. 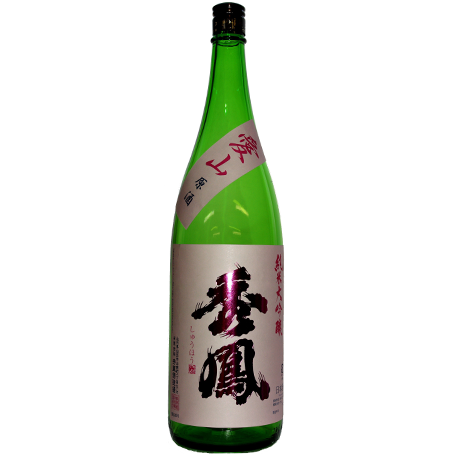 A dry sake with a Sake Meter Value of +10%, made with Miyama-Nishiki. 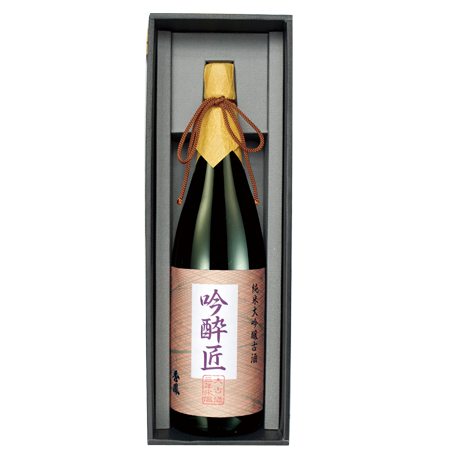 Preserves the refreshing and elegant flavor of Miyama-Nishiki while also possessing a sharp dry sake taste, making for an excellent palate cleanser that is often imbibed during meals. 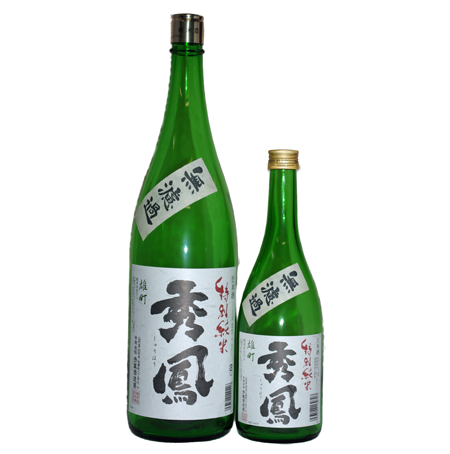 This special junmai sake pairs Yamagata-grown Dewa-Kirari rice with traditional Yamahai-Jikomi brewing technique(made without grinding process). You can taste the secret of Yamahai-Jikomi. It is classic taste and Enjoy it in a Hot samke. 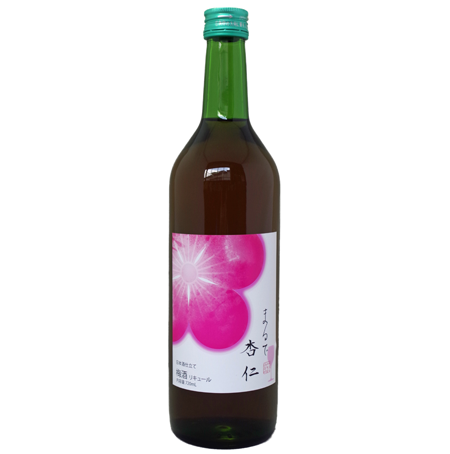 A junmai ginjo plum wine that has been carefully matured for a single year. 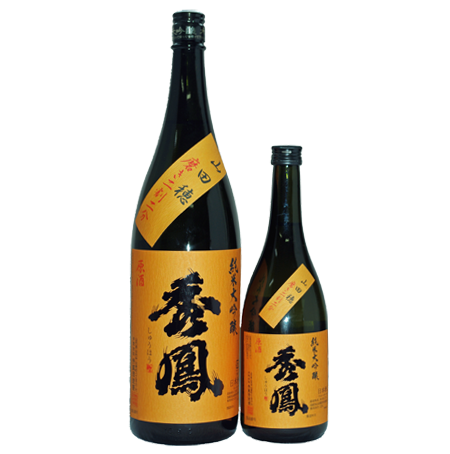 Its fragrant plum aroma and mature sake flavor make it one of our most popular products. 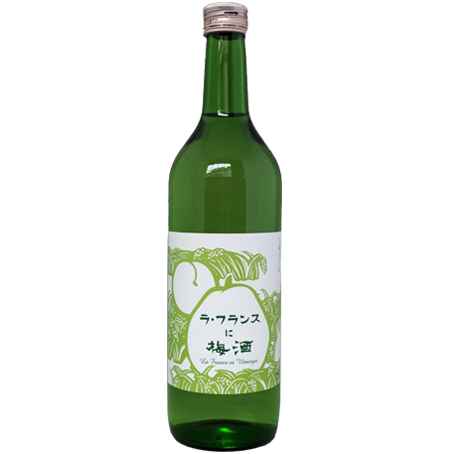 Mixes Yamagata-grown La France fruit juice with plum wine to create fruity, multi-layered taste liquor. 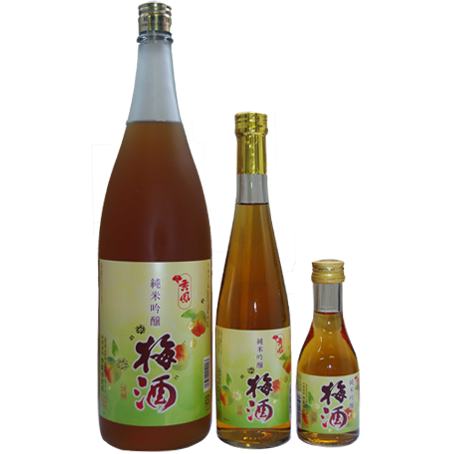 This plum wine uses fully-ripe plums to create an aroma almost like apricot seeds.